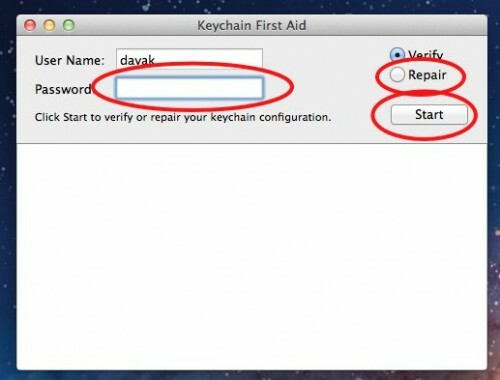 For many users updating to OS X Lion borks the keychain causing multiple errors to be written to the console. 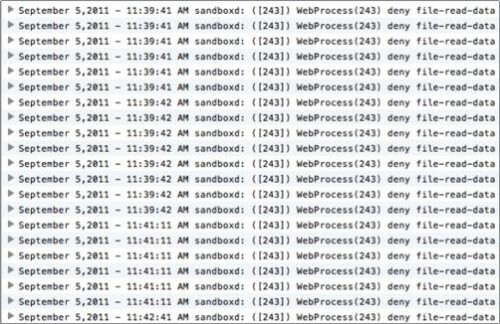 These error can cause a system running Lion to hang or to run slowly. To fix these errors, these directions will show you how to repair your keychain to speed up your mac system. 1. Open Spotlight by pressing the magnifying glass in the upper right-hand corner of your screen. 2. 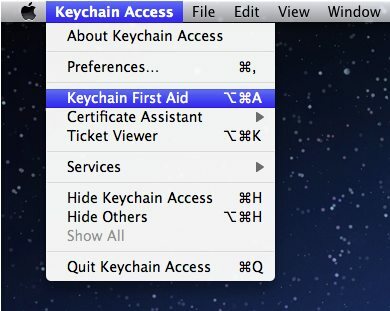 Starting typing in Keychain Access and select it when it appears. You can also find the app in the Utilities folder in your Applications folder. 5. Insert your password and select Repair. Press the Start button. If the errors continue, then I would uninstall the application that is causing problems first. 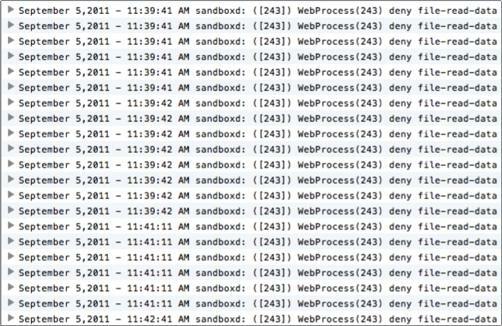 Then I would delete all the contents in associated its Application Support folder. So in this example, you might need to uninstall AIR and then delete everything in the ~/Library/Application Support/Adobe/AIR/ folder. Then you’ll even need to clear the Trash to make sure the evil little guy is gone.